The following Article will be enlisting all the Private Banks in India that is one of the most popular ones across the nation owing to their unique policies and customer oriented services. Banking Sector has become revolutionized in the past few decades. Not only the Government Banks got a digital and modern makeover, but the advent of Private Banks with glittering facilities and marvelous services sent a wave of competition across the globe. Now, the customers can open banks with ZERO amounts, get tailored loans of all kinds and amounts; get prioritized services of all kinds across the whole world, be it in food, entertainment, traveling or shopping and manage their accounts as well as complete the transactions at anytime from anywhere. Banking was never so easy. Though the maximum number of services in the Private Banks is same, there are some popular favorites that provide that really EXTRA bit which makes them the Best ones on the Block. The following post will be enlisting all the Private Banks in India that is one of the most popular ones across the nation owing to their unique policies and customer oriented services. Apart from the fact that the bank has some really appreciable services and policies, it boasts of a highly efficient and employee-centered working environment. The people that have worked or are working there have always commented about the learning opportunities, healthy work environment and state of the artwork culture in the South Indian Bank or SIB. The bank comes up with various festive discounts on shopping and other generic expenses with the discount figure being more than what the other banks offer. SIB Contactless Debit Card, Attractive Loans with low interest rates, MSME Loans for all kinds of purposes (MSEM stands for Micro, Small and Medium), SIB scholar which is a scholarship scheme for the Undergrad students whose education is financed by the SIB, payment of bills online, reward points for bringing in more customers, salary accounts with Overdraft facilities and Apps etc are some of the distinguishing features of the bank. The bank offers a different set of vast services for Private, mobile banking in India. The bank has won a number of awards for its work in the banking sector. SIB also contributes to the environmental safety by taking various measures such as installing plastic recycling machines at various public places such as Metro Stations. Undoubtedly one of the fastest growing banks in the Private Sector with an attractive set of services that can even be tailored or individualized for priority customers; the HDFC Bank is one of the most popular private banks..
HDFC Bank provides all kinds of banking solutions for all kinds of customers and has spread its wings to the rural parts of India as well. A number of villages and suburbs have HDFC ATMs and Bank Branches with all kinds of facilities and services. The work culture is good, and the policies are centered on the customers. It is good to see how well the bank has risen from the crunch period a few years back. Various new initiatives such as E-Toll, SmartHub for merchants and StartDoing, the bank provides all kinds of online as well as offline services. 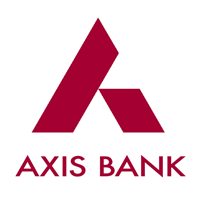 Axis Bank is another giant in the field of Private Banking in India and offers all kinds of state of the art banking facilities and services. The bank also provides premium or prioritized banking solutions that come with various perks such as traveling benefits, VIP treatments at premium food joints, airports, and VIP entries for various membership clubs and circles. Exclusive tie-ups with various brands for discounted loans and other benefits in insurance etc. ; Home Loans with 12 EMIs off, easy NRI Banking, and various types of Insurance are some of the attractive features of banking with Axis Bank. 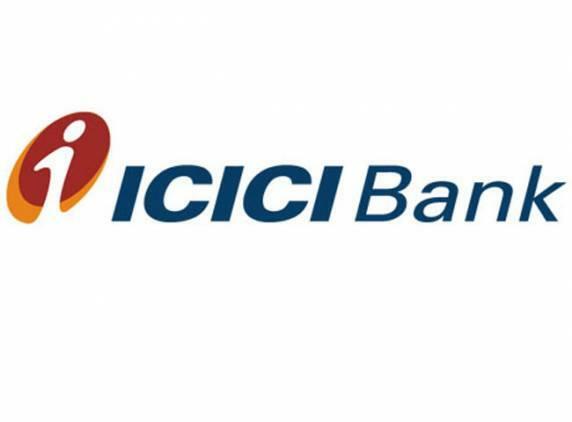 Often referred to as one of those banks that aced the hard times of Indian economy and money shortage, ICICI Bank is another one of the most trusted Private Banks in India. The Bank organizes various events and contests from time to time for promotional benefits; has all kinds of online and offline banking solutions, personal loans for traveling, and discounts on various other activities such as movie tickets etc. The attractive loans are also offered, though the rates of interest might bother some people. The payer and payee relationship is governed by really good policies to protect the interests of both the parties. The ability to carry out international banking with ease is one of the perks of banking with ICICI Bank. Another popular private bank in India is Kotak Mahindra. The bank provides a number of attractive services such as Account activation in 5 minutes, Virtual Debit Card, and Online Funds Transfer without any charges. Further the bank poses NO penalties on non-maintenance of minimum deposit in the bank account, offers a 6% interest rate on personal bank account, offers savings on the grocery and departmental store purchases on using Kotak Essential Platinum Credit Card and Car Insurance etc. 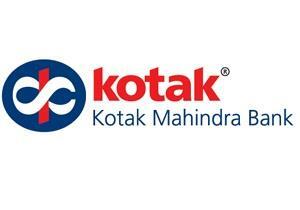 Kotak Mahindra also has some really exciting apps and policies for instant money transfer without having to add any beneficiary account details, sending money to the Facebook friends, and also provides the banking facilities without the internet. 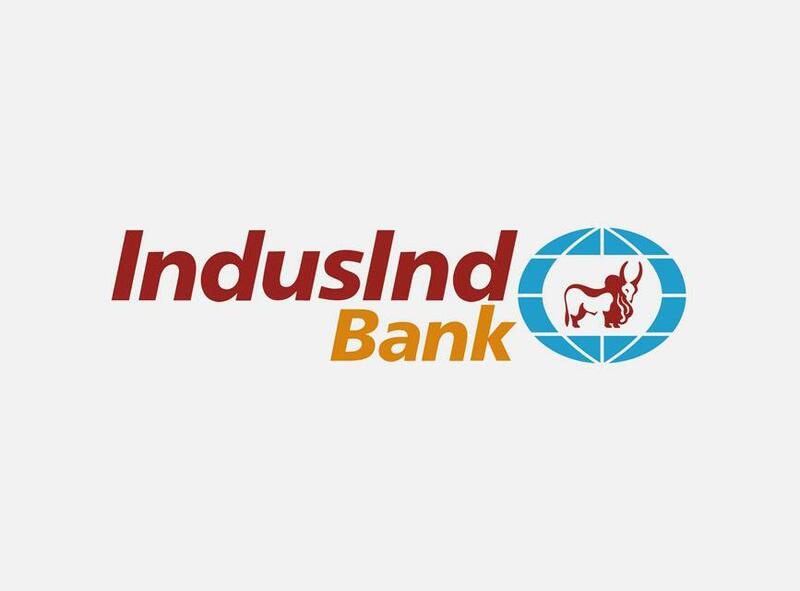 IndusInd Bank is the next most popular Private Bank in India. Boasting of proud tie-ups with Tata Mutual funds, association with various A-List singers for various initiatives, Attractive rewards on Credit Cards, attractive loan policies and interest rates – the IndusInd bank is one of those banks with policies favoring both the sides of a professional relationship. The bank provides banking solutions for 5 major categories namely – Business, Personal, Corporate, NRI and Governmental and Financial Institutions. Apart from the above-mentioned services, the bank also provides all kinds of online and offline banking solutions. 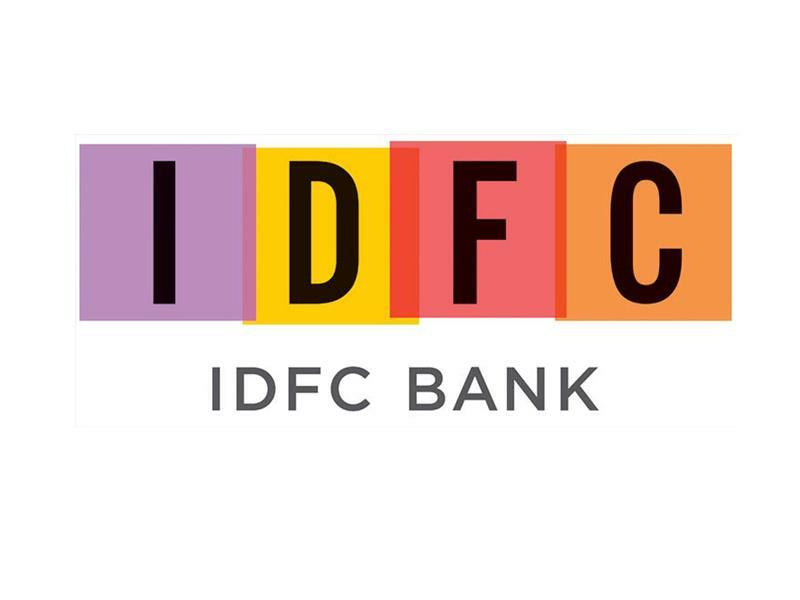 Providing various banking solutions such as Wholesale Banking, Personal Banking, Business Banking, and other wealth management solutions, the IDFC Banking is the next private bank on our list. The IDFC Bank provides all kinds of online and offline banking solutions with attractive rates of interest and consumer-oriented policies to make the banking as hassle-free as possible. This is a very informative article giving details of major private banks operating in the country. The author has mentioned seven private banks in India. However, after going through the article, I feel that the author has not mentioned another private bank which is spreading its wings very rapidly. I am mentioning about that bank. Bandhan Bank: Bandhan Bank Ltd. is headquartered in Kolkata, West Bengal. Bandhan Bank started as a micro-finance company in 2001. It received banking licence from Reserve Bank of India in 2014. Presently it has around 840 branches, mainly at the eastern part of the country. The founder of the bank is Chandra Shekhar Ghosh. He is also the Managing Director of the bank. The present Chairman of Bandhan Bank is Dr. Ashok Lahiri.